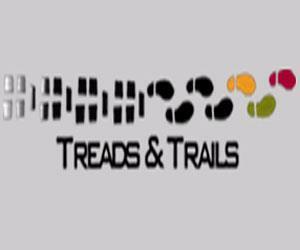 Treads & Trails at Treads and Trails07534 859614work Hill WalkFor the more adventurous, Full day or overnight Treks, and Wilderness Camping trips. We endeavour to use trails and routes that are not so well known, in order to provide you with a unique experience. For the more adventurous, Full day or overnight Treks, and Wilderness Camping trips. We endeavour to use trails and routes that are not so well known, in order to provide you with a unique experience.